Viva Air, Latin America's leading low-cost airline, announced a new direct international route between Miami and Santa Marta. This will be the first direct route ever offered between the two cities, with rates starting from $174 USD round trip. Tickets are currently available to book on www.vivaair.com, with the first flights departing December 18th, 2018. "We are happy to announce our new international route Miami-Santa Marta-Miami. 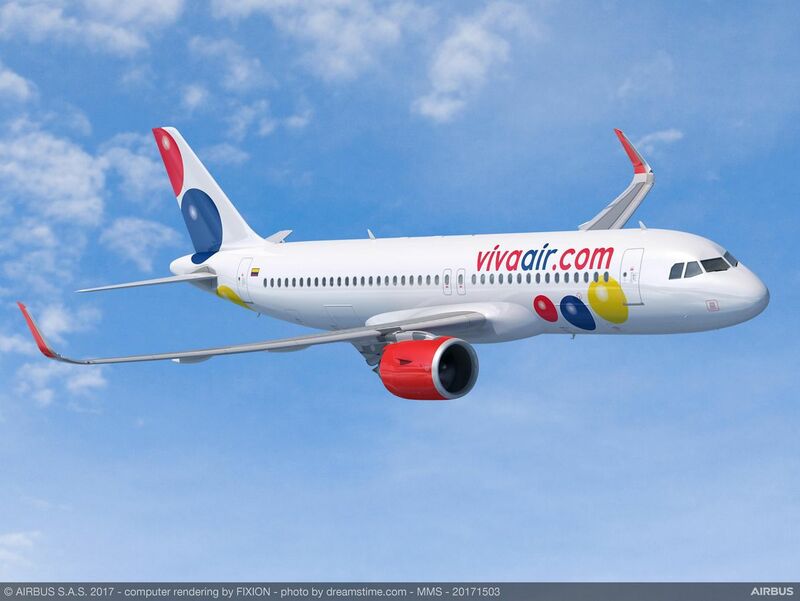 In the first year we expect to carry more than 31 thousand customers, giving them the opportunity to travel to Colombia with our low fares," said Felix Antelo, CEO of Viva Air. Viva Air will operate 3 flights per week between Miami and Santa Marta on Tuesdays, Thursdays, and Saturdays at 10:38am. The airline has offered direct flights from Miami to Medellin since December 2015, carrying more than 150,000 passengers. 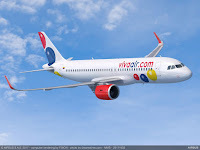 With this new route, Viva Air will connect the region while further positioning Colombia as a major tourist destination for US travellers.